Lengow > Marketplaces > Order Management > How can a high-performance e-logistics strategy be implemented for marketplaces? In 2015, sales volumes on marketplaces increased by close to 50%. It is normal for e-vendors to want to draw on this great opportunity. Yet selling on marketplaces cannot simply be improvised: it is essential for a high-performance e-logistics strategy to be carefully thought-out. Below are the 4 golden rules for reaching this goal. Good stock management is your key to success on marketplaces. Make sure you have enough stock at all times, without filling your warehouses with products you may have to get rid of cheaply come the end of the year, and which will cost you lots in storage in the meantime. An inventory management solution will be of great help. A high-performance e-logistics strategy is one that ensures flawless product delivery. For each order placed, you need to provide the goods in question and deliver them within the set deadline. The longer your buyers have to wait, the less satisfied they will be. 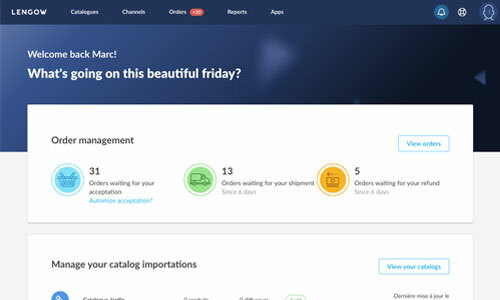 As soon as you start selling on several marketplaces, order management can become a real nightmare. 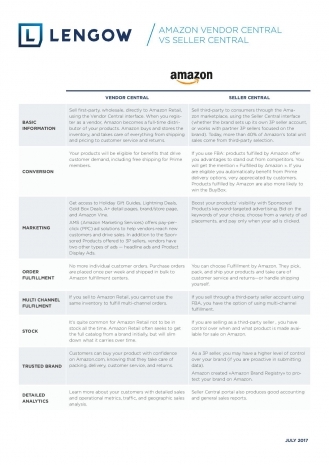 How to know who is buying what and from what platform? A good e-logistics strategy consists in centralising your orders within a same tool – such as an order management solution. If your e-logistics are causing you sleepless nights, why not entrust them to the marketplaces themselves? Several suggest managing all logistical aspects on your behalf – from product storage (in their own distribution centres) to dispatch (Amazon or Cdiscount for instance). This service so precious to companies is known as marketplace fulfillment. A relevant e-logistics strategy helps you guarantee orders efficiently, and thus ensure customer satisfaction. 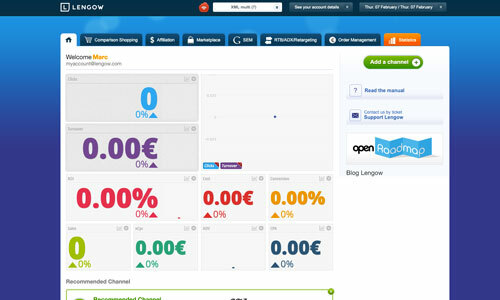 In return, you will get good ratings and positive comments…and better positioning within marketplaces!